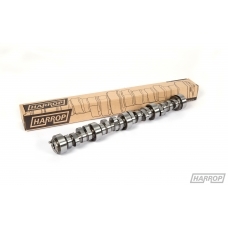 If you have a supercharged vehicle and want to maintain a nice smooth idle but enjoy an increase in engine performance, then the H06 is a great option for you. 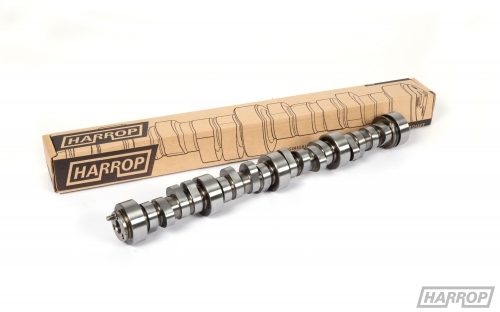 The perfect accompaniment to this camshaft is our Harrop Carbon Series exhaust and 4-1 headers, which will ensure you get the most from your upgrade. 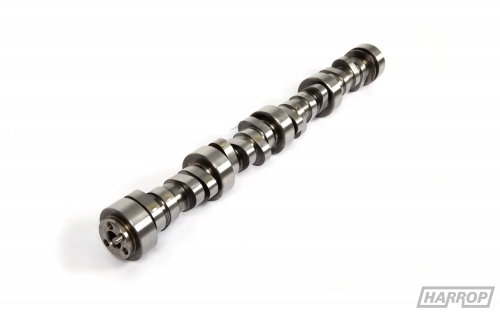 When fitting this camshaft you should consider upgrading your clutch or torque converter, and automatic vehicles would also benefit from tranmission cooling. 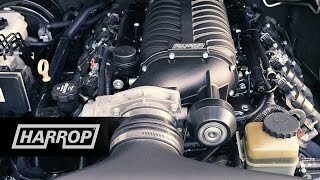 As with most performance upgrades the fuel system will need to be considered and possibly upgraded depending on your specific vehicle setup.